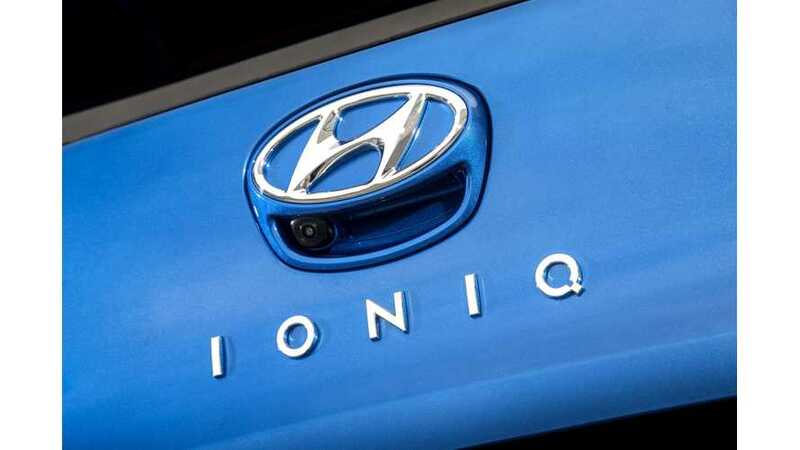 Ahn Byung-ki of Hyundai said this of the upcoming IONIQ electric: "124 is not enough, and we have a plan to extend that to more than 200 by 2018." 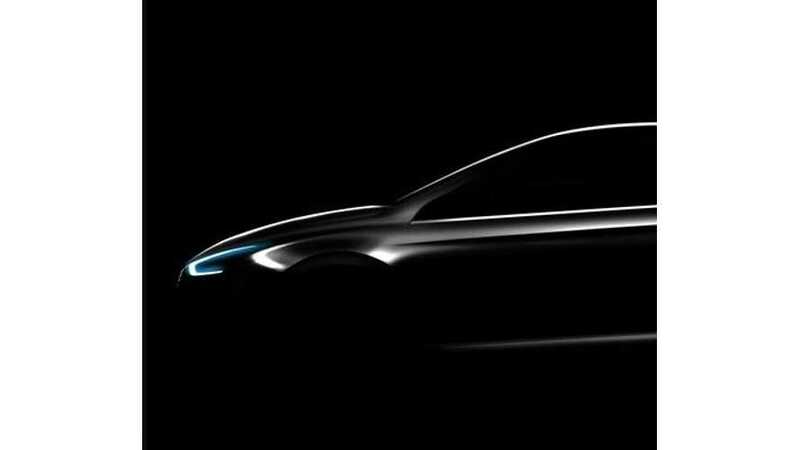 Hyundai North America CEO Dave Zuchowski says that all three versions of IONIQ will be on sale in the U.S. by the end of 2016. 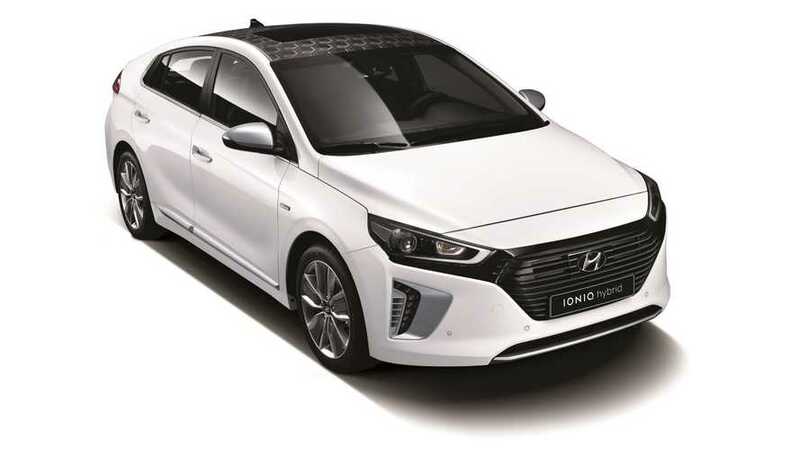 According to Hyundai, it will launch BEV, PHEV and HEV versions of its upcoming Ioniq in 2016.